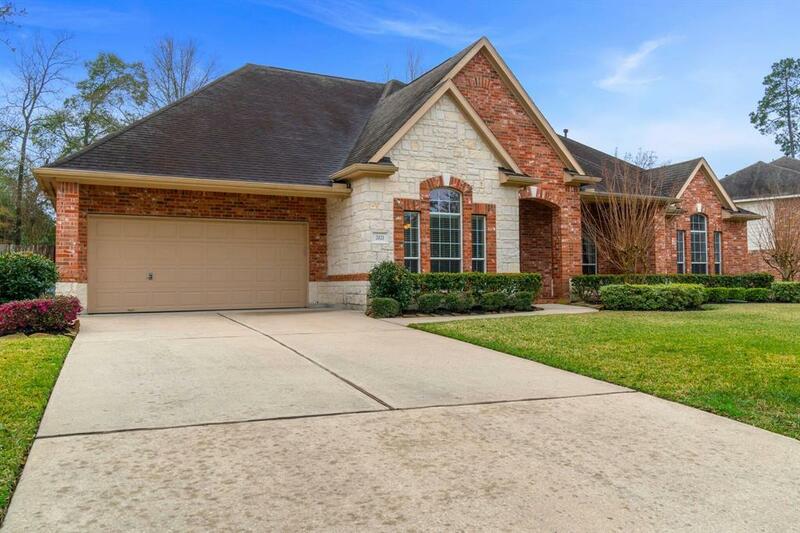 Curb appeal gives way to an open concept floor plan featuring four bedrooms, two full baths and one half bath, plus a study and three car tandem garage! 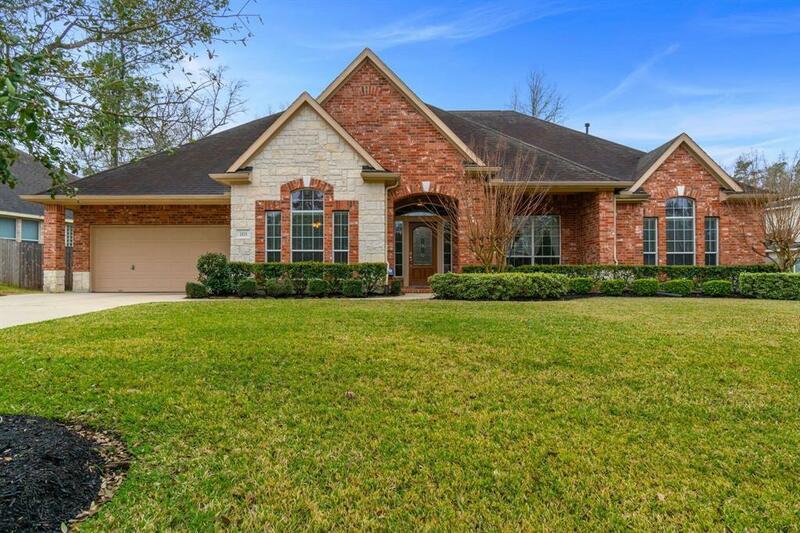 This home has great flow for entertaining with its spacious kitchen and island overlooking the family room, gas cooktop, butlers pantry and lots of granite countertops for food prep! The master suite has a separate sitting area, large bathroom with tub and separate shower and walk-in closet! Tall ceilings and crown molding throughout along with ceiling fans! 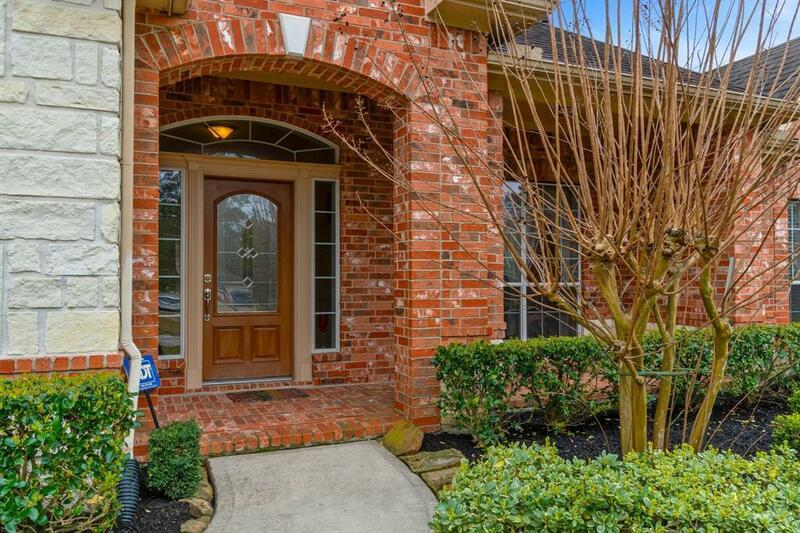 The wall of windows in the back let in all the natural light during the day and overlooks the spacious backyard! This property also has a water softener! Leaf shredder to stay along with wash/dryer and fridge! LOCATION LOCATION LOCATION! 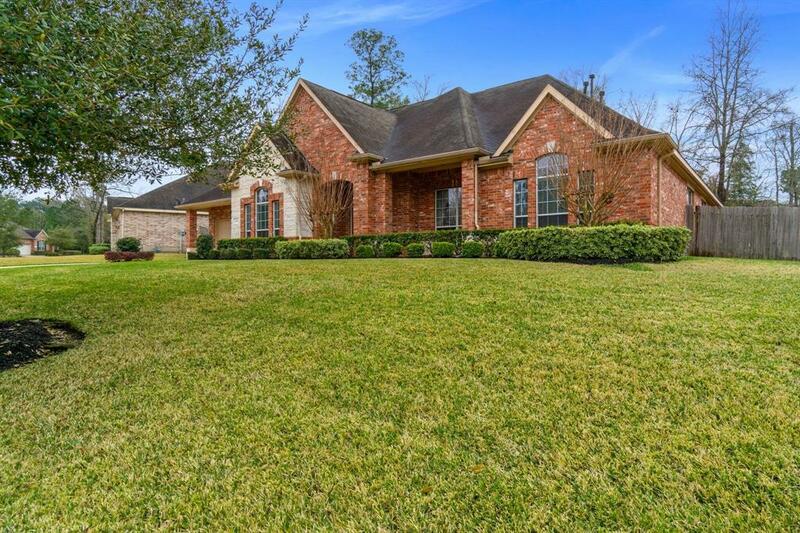 Close to I-45 and convenient to Exxon campus and downtown! Room sizes are approximate, please verify!